What a lovely trio of books! We had the chance to review a few of the Carole P. Roman books and collections from Carole P. Roman. We had the pleasure of reading three of Carole P Roman’s books, and I’m so happy to review them for you. My kids liked these books so much that they read them with me and also with their grandparents. This is the book that my two younger girls, ages 5 and 7, gravitated to the most. 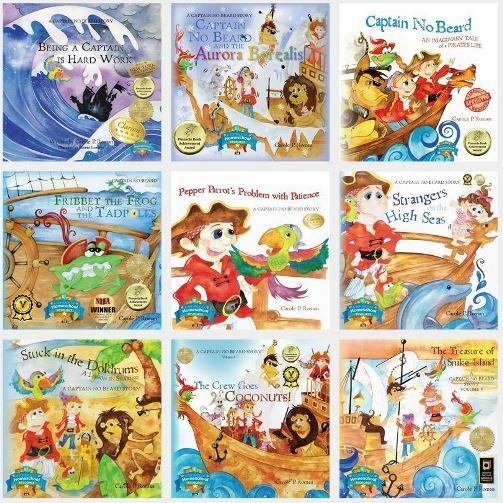 They liked the cover of Captain No Beard: Strangers on the High Seas, Book 4 of the Captain No Beard Series (A Captain No Beard Story) immediately and kept calling it “the fun book.” This series of books is meant for children ages 3-8. They use imaginative situations to teach lessons about things like bullying and sharing. This book, Strangers on the High Seas , is supposed to teach a bit of “stranger danger” to children. It’s a cleverly crafted story that does a good job of putting children in an imaginary situation that they can relate to real life. Strangers, or even people you know, might ask you for something, but for some reason, you get a feeling that something’s not right. What do you do? Follow your instinct. The book does a good job of telling the story and letting kids think for themselves. It’s not heavy-handed or preachy! My two younger girls loved it. My son is 10 and felt like he was too old for it, but he was nearby and had to check out some of the funny parts when my girls were laughing at them. It’s a great book to have an older sibling happily read to a younger one. My children are in their fifth year of studying Chinese, so If You Were Me and Lived in…China: A Child’s Introduction to Cultures Around the World (Volume 15) was relevant for them to get to read. It’s got a lot of solid information in it. There is a lot of text to each page even though this is picture book. You’ll want to read it over and over. There are some Chinese words, with pronunciation guides for them. You’ll almost certainly pronounce them wrong but go for it anyway. Compared to some other Chinese culture books and videos that are aimed at kids, this was really informative. I appreciate (and my kids appreciated) that it didn’t talk down to them at all. This was wonderful for my 7 and 10-year-old children. 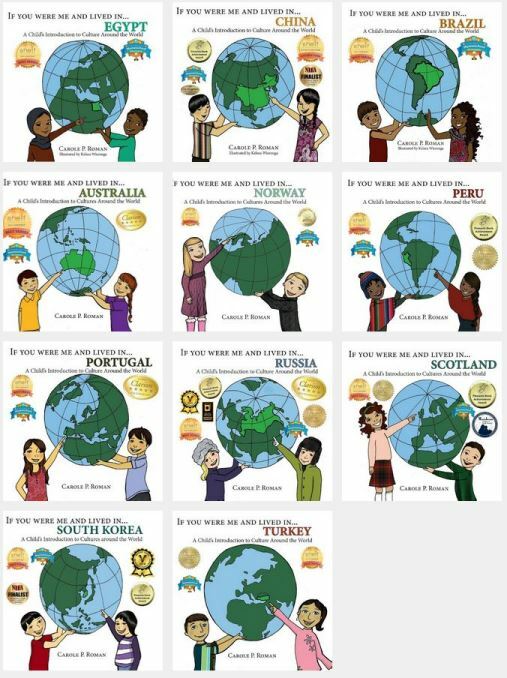 This is a series of cultural books meant for children from about age 4-8. My own kindergartener is one of those kids who only sits still for short periods. She couldn’t get through this book in one sitting. She liked the book a lot; I just had to break it up into smaller sittings for her on her own. We’re hosting a foreign exchange student from Germany this coming school year and we thought If You Were Me and Lived in…Germany: A Child’s Introduction to Cultures Around the World (Volume 20) would be perfect to read before she gets here. We’ll be revisiting it once she gets here, too. My children and I haven’t read much about German customs or culture, so a lot of this was new to us. Like the China book mentioned above, there is a lot of information in here. 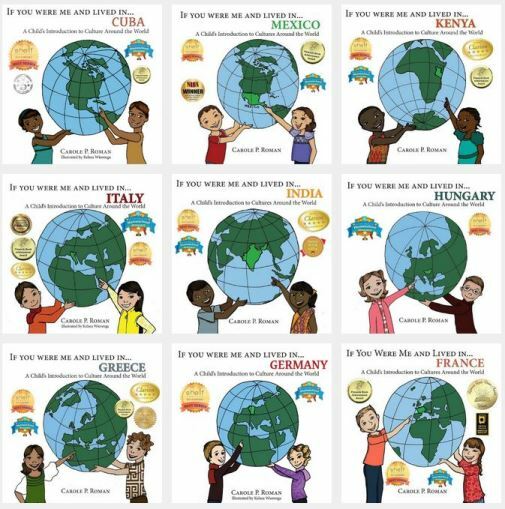 Do not let the fact that these are picture books fool you – these are academically rich books. They are dense with information that is detailed and well researched. There wasn’t a lot of fluff here. Like the China book, this was perfect for my 7 and 10-year-old children. I feel like we learned a lot about German customs. If I had a choice between reading a typical children’s book about Germany vs. this book, I would choose this book for the sheer academic value, and how much my children remembered. The way that the facts are presented, in more of a story format, made it easy for them to relate to, and remember, the customs. My kindergartener couldn’t get through this book in one sitting. Each page has so much information that we could do about one page per day with her. She was interested, but her activity level is very high and I think she’ll do better with it in another year or two. By contrast, she was easily able to listen to the Strangers on the High Seas story mentioned above. These are all wonderful books! I would use more of them in the future to go with country studies. How will you use them in your home?